Why is My Water Bill So High for My Issaquah Home? If you have been recently wondering why your water bill is too high, the reason could be a leakage somewhere. 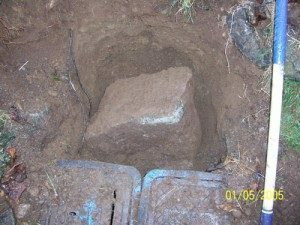 When a high water bill occurs it generally means there is a leakage in the water system somewhere and the homeowner is unaware of it. You can trust our skilled and trained technicians to find answers to your questions of why is my water bill so high. They have advanced equipment that will look for toilet leaks and water line leaks which normally contribute to a high water bill. If the water bill is high because of a leak, our technicians will also provide the right solutions to repair it. The incidence of high water bill usually occurs when there is either excessive use of water or there is a leak somewhere. You must choose a reliable company that has the equipment and the expertise to find the reason and answer your question of “Why is my water bill so high”? We have been offering services to find the reasons behind the high water bills of Issaquah residents for a long time. With us as the company checking for the reasons behind your water bill being too high, you need not worry about anything. 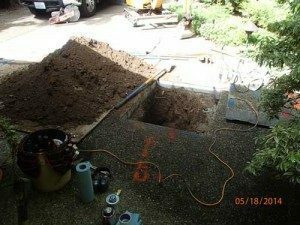 We will look for all leakage points and repair the problem with no damage to your water system. 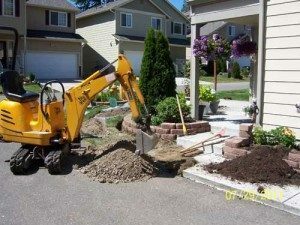 Why Call Us if Your Water Bill is Too High in Issaquah? There might be several companies offering services for finding reasons behind a water bill that is too high in Issaquah. However, to ensure that you are getting the best detection services for finding those reasons you need a company that is known for its ability to quickly find the reasons. We use the latest equipment to find reasons for the high water bill and offer viable solutions to alleviate them. Call Clearwater Leak Detection at (206) 686-9300 to find the answers for “Why is my water bill so high” in Issaquah.